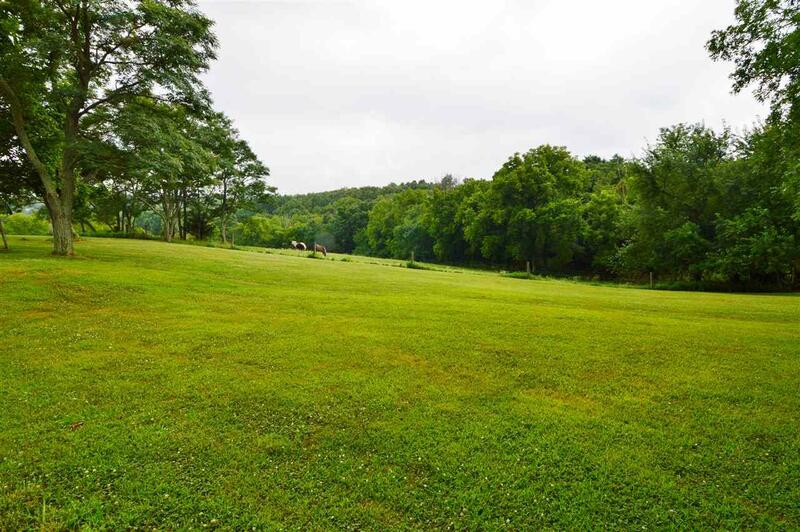 60+/- Peaceful Acres surrounds this Spacious 3 Bedrm/2 Full Bath Home with a Dramatic Open Layout! 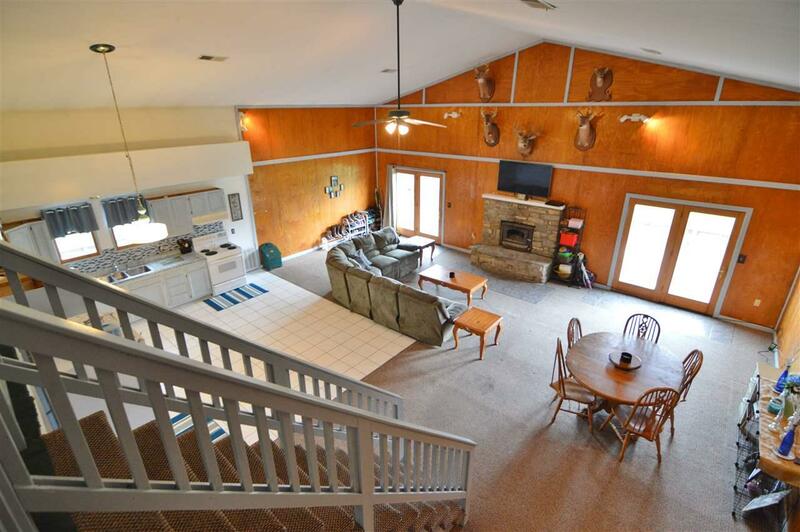 Kitchen Opens to an Oversized Great Rm w. Stone Fireplace*Fenced for Horses/Cattle*2 Yr New 3 Bdrm/2 Bath Double Wide Included*Great for In-Laws/Rental Property*Older Barn*2 Ponds*Prime Property for Hunting/Recreation*Ready for Quads/Raisors/ATV's! 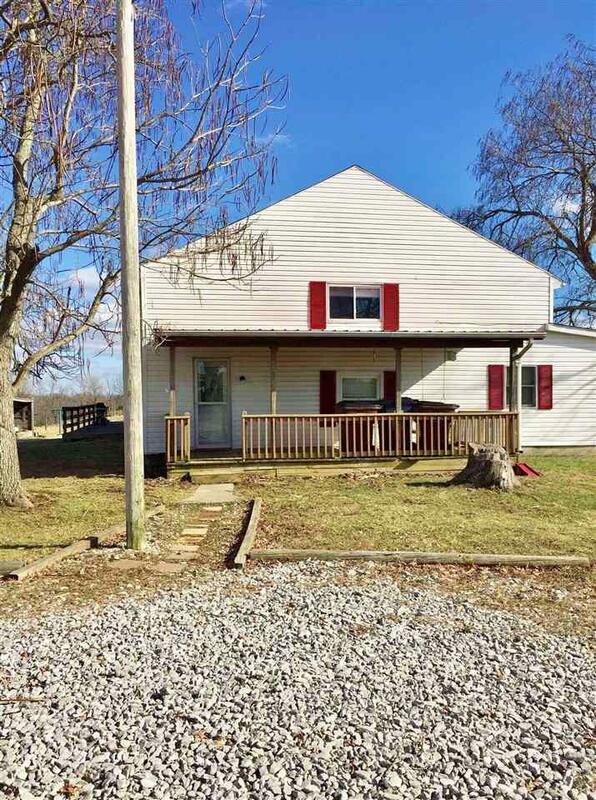 Only 35 Minutes to Florence*Close to I-75 and I-71!